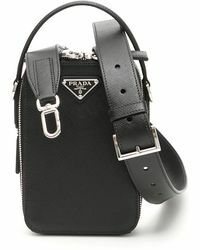 No stranger to the world of accessories, in particular that of bags, the family-run, luxury brand Prada has been making them for over ten decades. 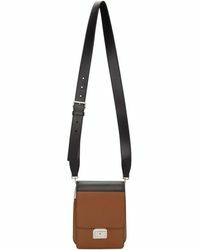 Starting out as a premium leather goods company in 1913, the brand has grown to include all manner of men's and women's apparel and accessories. 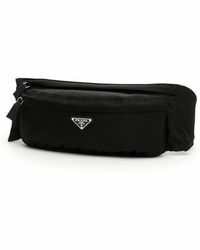 The messenger bag is a practical and versatile shoulder bag, perfect for the modern day man with a busy schedule. 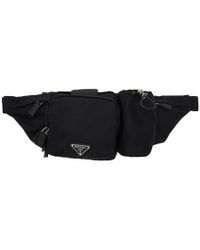 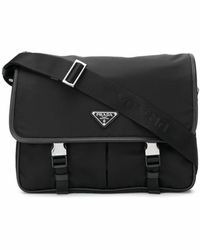 Ranging in size, fabric and colour, the men's Prada messenger bag collection ensures there's something for everyone.